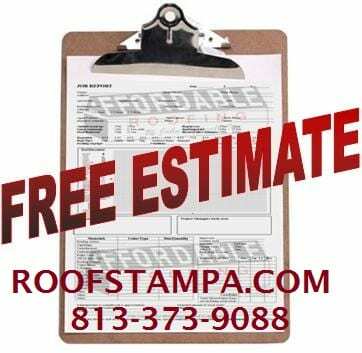 Our roofing crews consists of experienced roofing experts who spend 40+ hours a week installing and repairing roofs. We know what we are doing and back our work 100%. We will be there for you before, during, and after the job is complete. The job is not complete until our customers are happy. 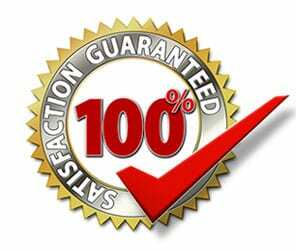 We have built our business and reputation on this and know that having happy customers keeps us in business. 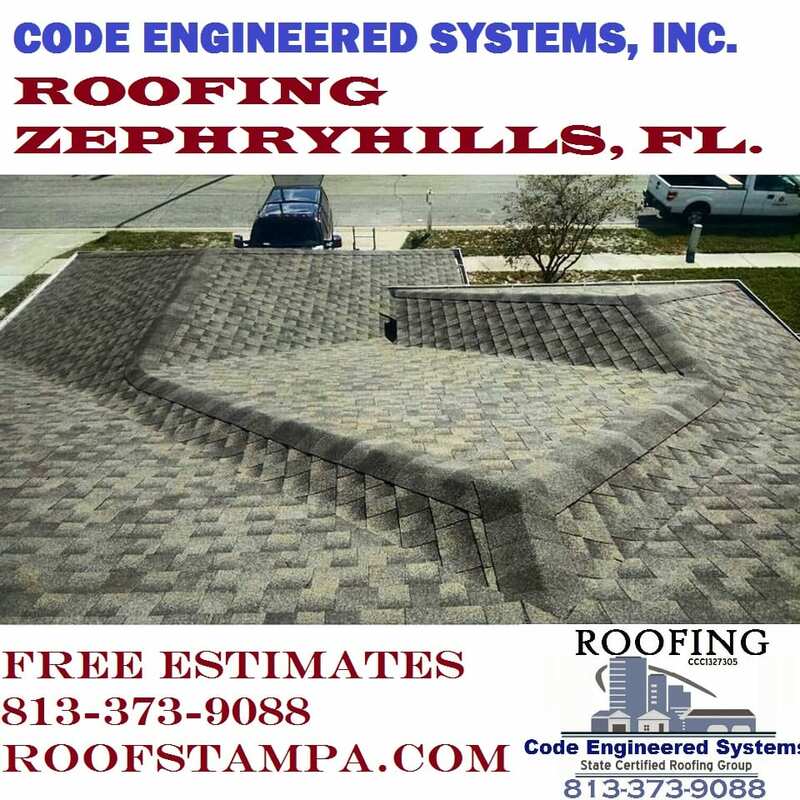 We have installed thousands of residential shingle, tile, metal, & flat roofs in the Tampa Bay and regularly reroof and repair roofs in Zephryhills FL. 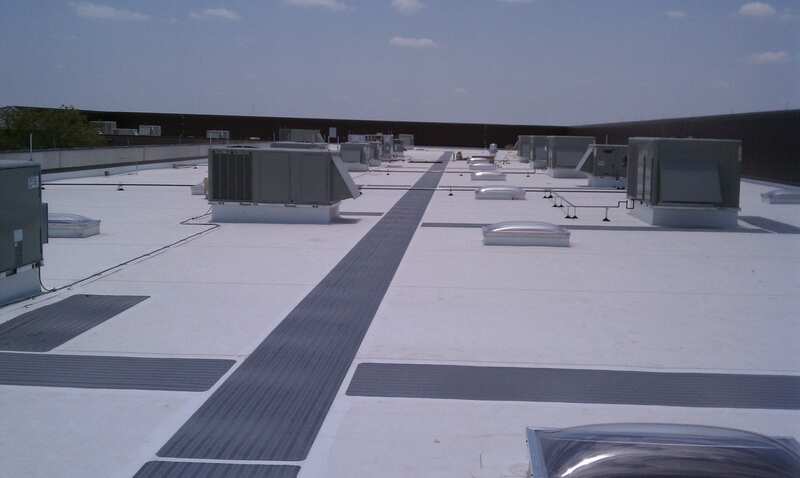 We can provide a list of Zephryhills roofs we have installed on request. 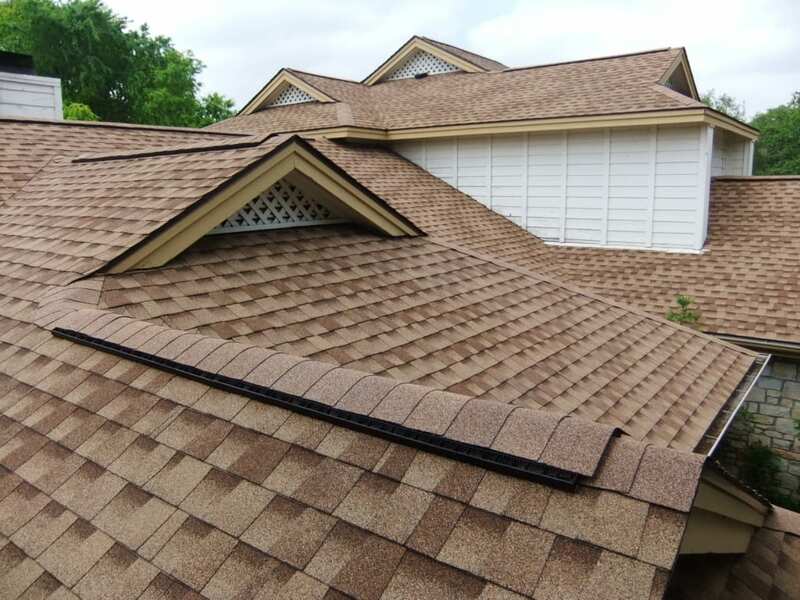 Although we heavily focus on residential shingle roofs, we are an extremely diverse company with highly skilled leaders ready to handle any job no matter how big or small. 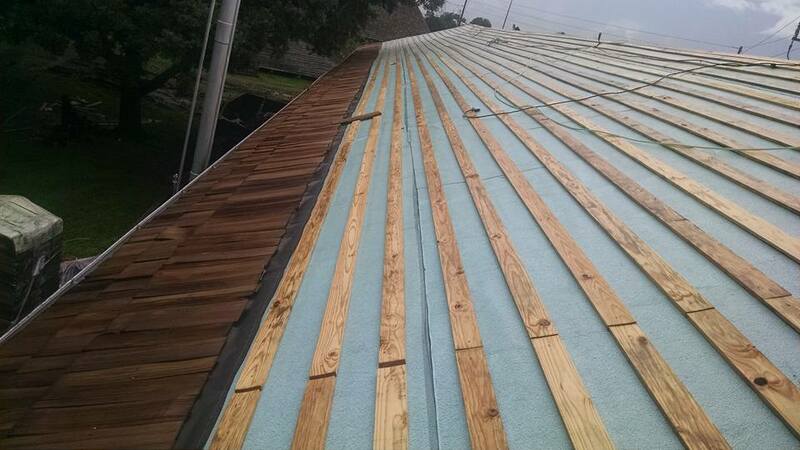 the roof on the Battle Command Training Center in Savannah Georgia, and have installed hundreds of commercial roofs all over the state of Florida.